Model Tetta Ortiz-Matera and triathlete TJ Isla join the ranks of ICanServe supporters with their personal fund-raising efforts tied to their athletic ventures. 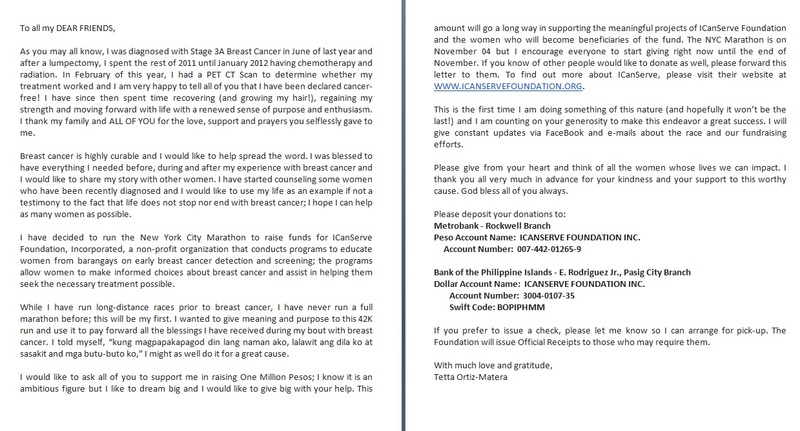 Ortiz-Matera, a breast cancer survivor, is running the New York Marathon on November 4 and has asked her friends to help her raise a million pesos to support ICanServe. “I know it is an ambitious figure but I like to dream big and I would like to give big with your help. This amount will go a long way in supporting the meaningful projects of ICanServe Foundation and the women who will become beneficiaries of the fund,” says Ortiz-Matera in a letter emailed to friends and posted on her Facebook page. 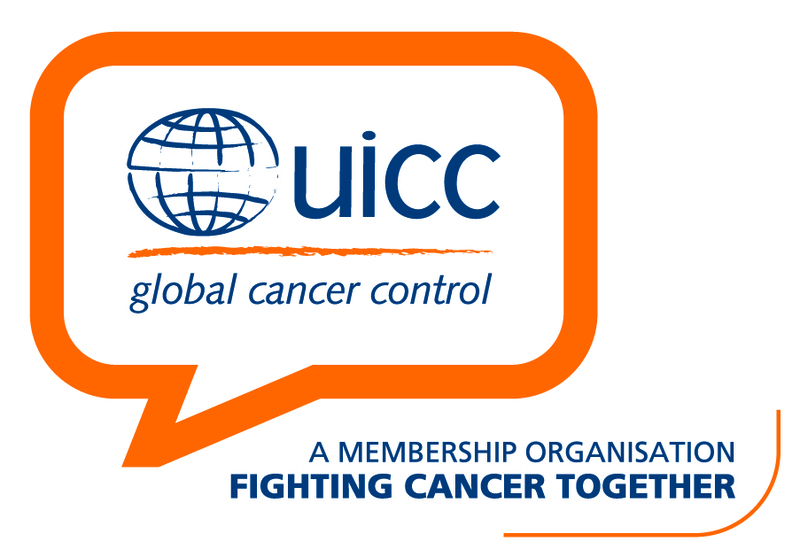 Ortiz-Matera was diagnosed with breast cancer in 2011. It will be her first marathon (42-kilometer run). “I wanted to give meaning and purpose to this 42K run and use it to pay forward all the blessings I have received during my bout with breast cancer. I told myself, ‘kung magpapakapagod din lang naman ako, lalawit ang dila ko at sasakit and mga butu-buto ko,’ I might as well do it for a great cause.” Read the full text of her letter. On the other hand, triathlete TJ Isla, a Human Resources professional, will run Baldrunner’s WC 200, a three-day 200-kilometer ultramarathon from Subic to Pangasinan on November 1. 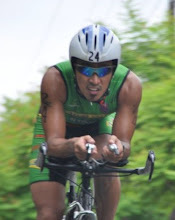 He will also be joining the Timex 226, an iron-distance triathlon on December 1. Isla’s mother was diagnosed with breast cancer recently (July 2012) and is currently undergoing treatment. He was inspired by his friend, Javy Olives, who last year did “ICanTri for ICanServe“, a 226-kilometer swim-cycle-run event. Isla’s ultramarathon on November 1 and ironman event (Timex 226) on December 1 will total 426 kilometers. “Though every stroke, pedal and step won’t in any way feel close to the pain of what cancer and chemo brings, I will finish it for my mom and hopefully raise some funds along the way, for those without means of breast cancer treatment,” says Isla in his blog. Calling his effort “iRun&Tri for Breast Cancer“, Isla says he is not sure he can finish the ultramarathon. “But I will finish and I will fight, for my mom and for all those battling breast cancer,” he says. Read his full blog. Isla is calling for pledges and donations for ICanServe Foundation as he sets his sights on finishing his events for his mom and the greater good. Read more. 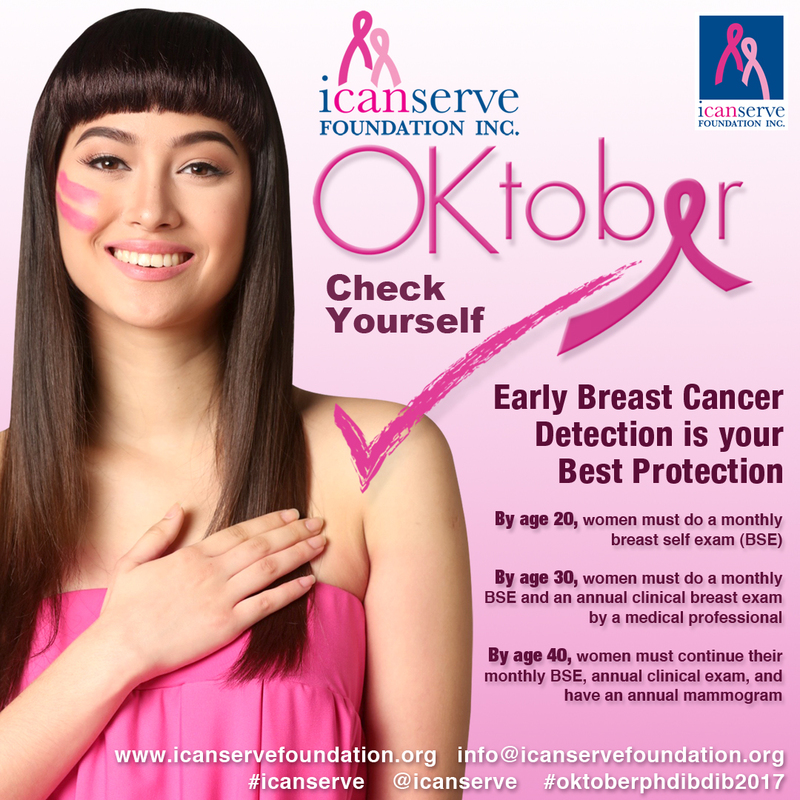 ICanServe Foundation and its network of volunteers, supporters and beneficiaries thank Ortiz-Matera and TJ Isla for their generous effort to make a difference in the lives of Filipinas living with breast cancer, as well as those at risk.